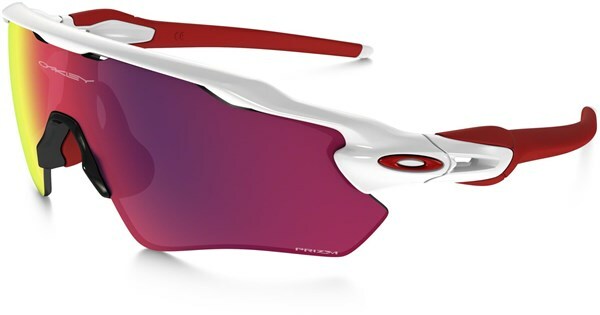 Oakley clothing are one of the most recognisable brands in the world. 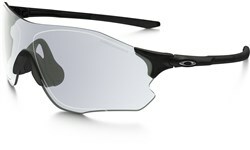 Oakley are best known for their high-performance sunglasses, packed with the latest technology and stylish design. 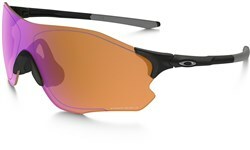 We stock a large range of Oakley glasses at all price points and styles, so whatever your needs, we’ve got a pair for you. Oakley cycling glasses are top of the range eyewear. 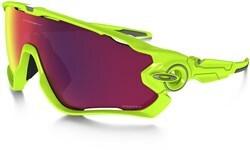 Their eyewear ranges include glasses with; UV protection, impact protection, polarized lenses and high definition optics. 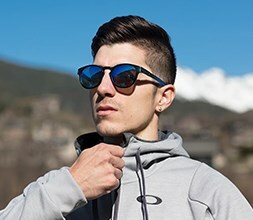 Photochromic lenses tint with changes in light intensity while polarized lenses reduce glare and reflection. 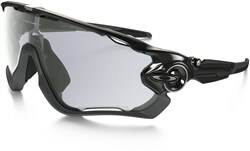 Oakley standard glasses are the ideal accessory if you want sunnies that look just as good off the bike, as on it. 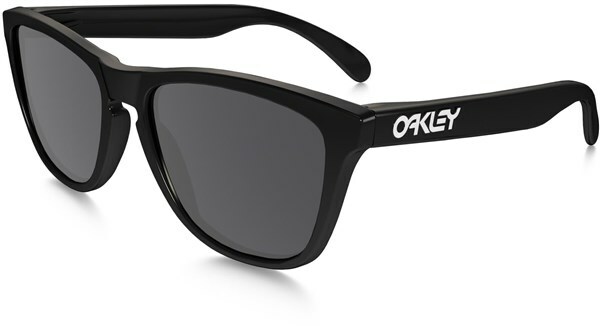 We stock a variety of men’s Oakley glasses, women’s glasses and kid’s glasses.